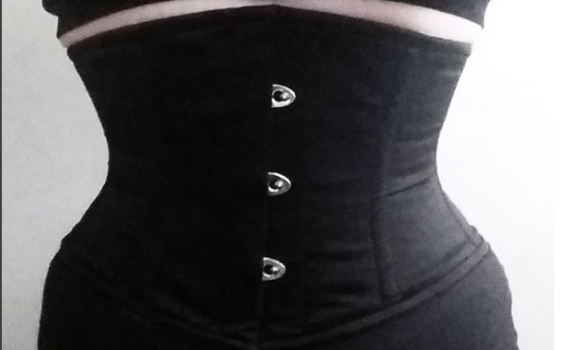 The diaries about waist training with real steel-boned corsets. 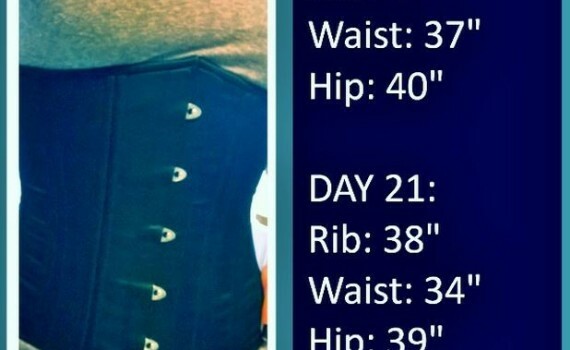 The best waist training with corsets diaries from real people. 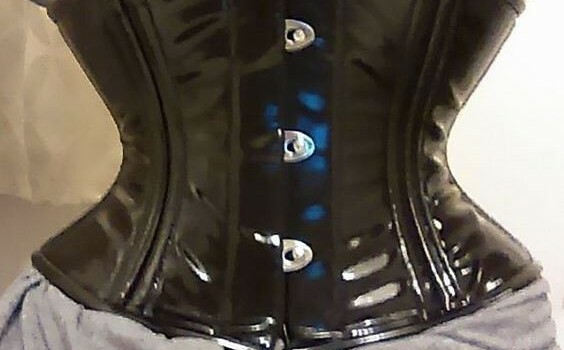 Only steel-boned authentic corsets and only true opinion and tips. Different corsets used for waist training from short waspie and small waist corset till really plus size under bust corsets with double bones and corset tops. 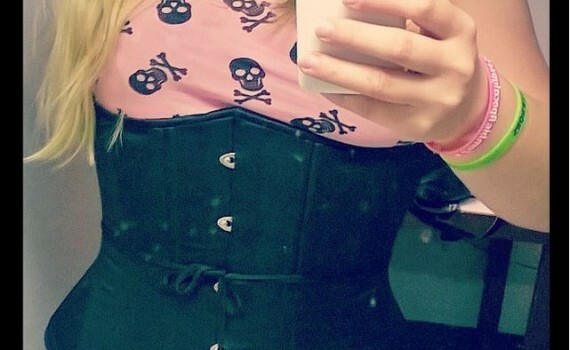 So you will be able to read about real waist training journies from real people. Also see some youtube videos and waist training youtube channels.